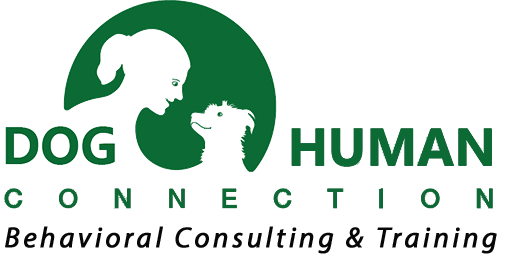 Dr. Edith Katsnelson Ilan is a board-certified Applied Animal Behaviorist (CAAB). 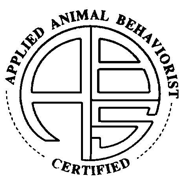 This certification is received through the Board of Professional Certification of the Animal Behavior Society. 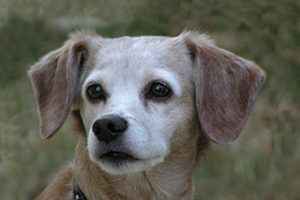 CAABs are uniquely qualified in Animal Behavior. 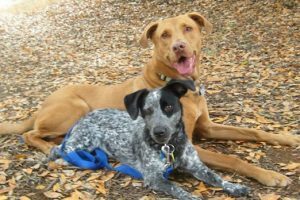 While anyone can use the title “behaviorist”, regardless of their educational background and expertise, for your dog to receive the best behavioral care it is important to find a credible professional. 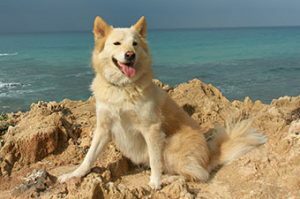 CAABs are academically educated and hold a Ph.D. in animal behavior or related fields from accredited universities; or a DVM plus a minimum of two years university-approved residency in Animal Behavior (Associate Certified Applied Animal Behaviorist – ACAAB – hold a Master’s degree). CAAB certification includes rigorous requirements of relevant education, research and practical experience. CAABs base their work on scientific principles, and keep up to date with research and scientific literature. 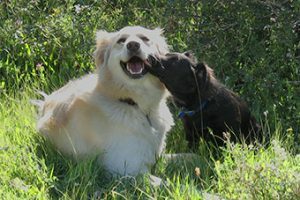 CAABs would work closely with your veterinarian to provide the most comprehensive behavioral care for your dog. There are currently less than 60 CAABs throughout the country in this exclusive group.